Whether it’s a birthday party or a graduation ceremony, there’s something about Yeezy’s face that lends itself to celebration. June 8 marks 39 years since the Lord first blessed us with Kanye Omari West​. 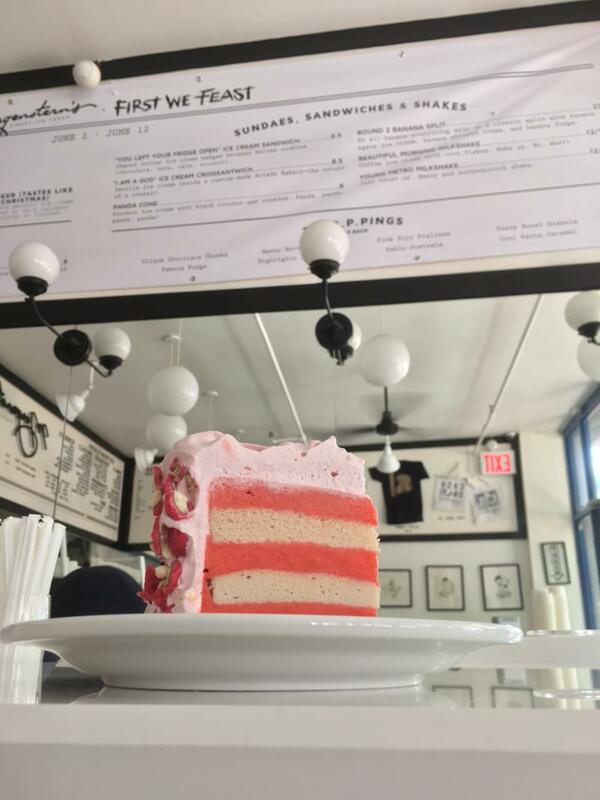 And while Ye’s fondness for sweets is well documented—predominantly his love affair with ice cream—over the course of the last decade, the MC’s lyrics, album artwork, and likeness have all lent themselves to an array of cakes and desserts. Whether it’s a birthday, or a graduation, or an anniversary, there’s something about Kanye’s image that lends itself to celebration. 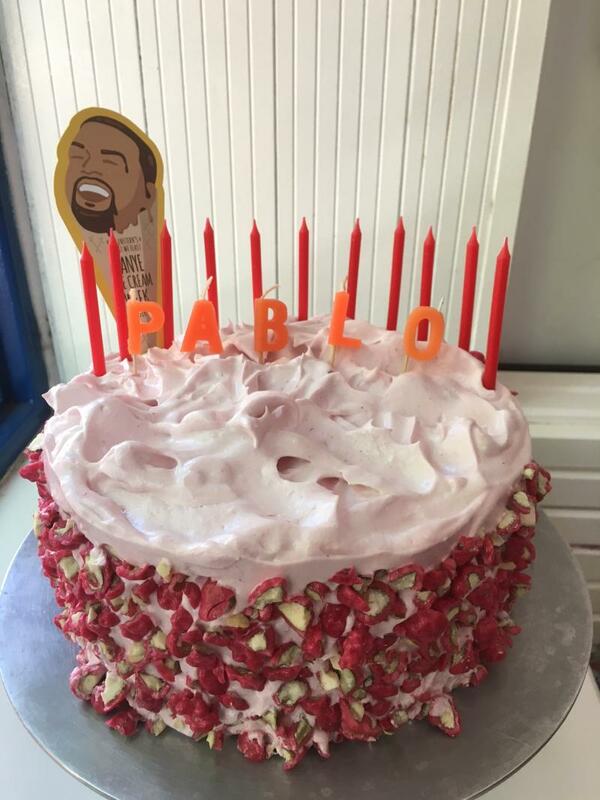 Some desserts were made by fans, while others were baked for Mr. West himself. But whatever the occasion may be, here, in honor of Yeezy’s big day, are the greatest Kanye West-inspired cakes of all time. 1. I feel like Pablo. 3. 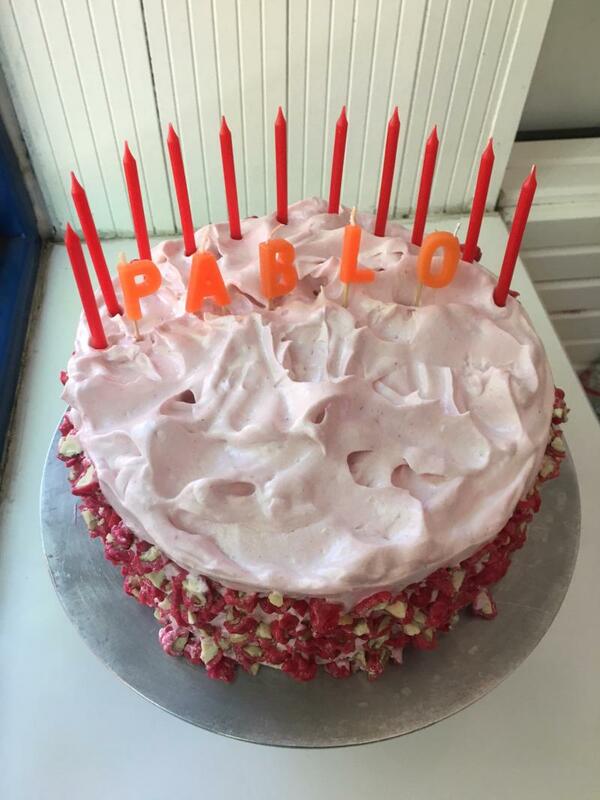 Kanye loves Kanye cake. 4. The rock is in the building. 9. Words to live by. 10. I miss the sweet Kanye. 11. Best of both worlds. 13. Portrait of an artist.